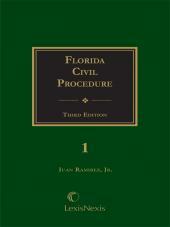 THIRD EDITION! 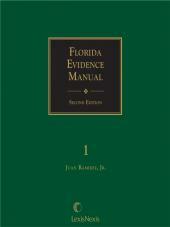 Revised and completely updated. 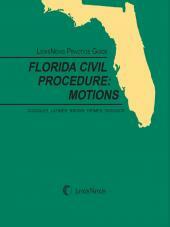 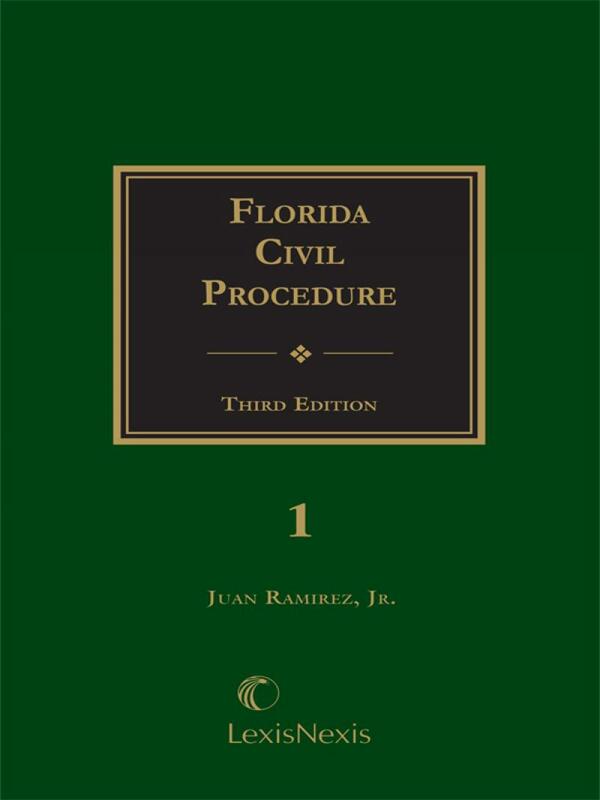 Practical in focus and comprehensive in scope, Florida Civil Procedure, Third Edition analyzes the entire spectrum of civil procedure in Florida, providing busy practitioners with a convenient, completely up-to-date reference for every conceivable procedural problem they may encounter -- before, during, or after trial.